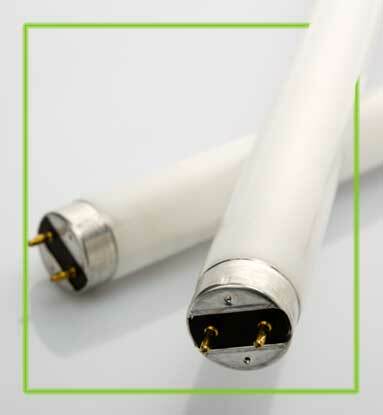 Are you WEEE regulations compliant when disposing of fluorescent lamps, high intensity discharge (HID) lamps, linear fluorescent light bulbs and CFLs Compact fluorescent light bulbs? What are the WEEE Regulations? Are you compliant with the new Separate Collection Legislation? The Environment Agency is writing to all waste collectors over the next few months to identify whether they meet the new separate collection legislation. Are you confident that you are compliant? 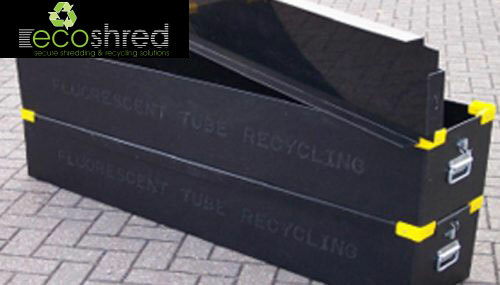 From 1st January 2015, it is a requirement to collect waste paper, metal, plastic and glass separately (from general waste and from each other) where ‘appropriate to meet the necessary quality standards for the relevant recycling sectors’ (necessary) except where it is not ‘technically, environmentally and economically practicable’ (TEEP). 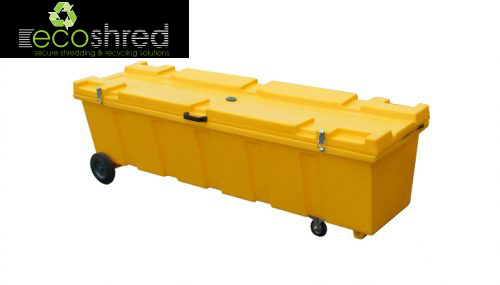 This requirement has come from the revised EU Waste Framework Directive 2008 and has been transposed into UK law in the Waste (England and Wales) Regulations 2011 (as amended). In Scotland, this requirement was introduced by Waste (Scotland) Regulations 2012 in January 2014. Waste collectors must offer separate collections to their customers unless it is not ‘necessary’ to do so or ‘TEEP’ (as defined above). If a waste collector believes it is not TEEP or necessary, then they are required to keep an audit trail to help the Environment Agency understand their decision.The Environment Agency will be writing to all waste collectors between January and March 2015 asking them to submit information on their current collection methods to prove that they comply with the legislation. Waste producers must be offered a collection service that meets the requirement.Waste producers must take all reasonable steps to apply the waste hierarchy in the following descending order of preference: prevention, preparing for reuse, recycling, other recovery (for example energy recovery), disposal. This requirement has been in place since September 2011 so shouldn’t be news! Earlier last year, the Department for the Environment, Food and Rural Affairs (DEFRA) put out related guidance for Materials Recycling Facilities (MRFs) specifying how they needed to report on mixed waste sampling. Under Schedule 9A of the Environmental Permitting (England and Wales) Regulations 2010 (as amended), MRFs (which are known as Material Facilities in the Regulations) that receive 1,000 tonnes of mixed waste or more (household waste or waste that is similar to household waste that contains at least 50% by weight of two or more of the following materials: glass, paper, plastic, metal) each year must test, and report on, the materials they receive, and send out, every three months. Every 160 tonnes of mixed waste delivered by each supplier using the site must be sampled and separated into the constituent grades (paper including cardboard, glass, plastic and metal) and non-recyclable fractions. 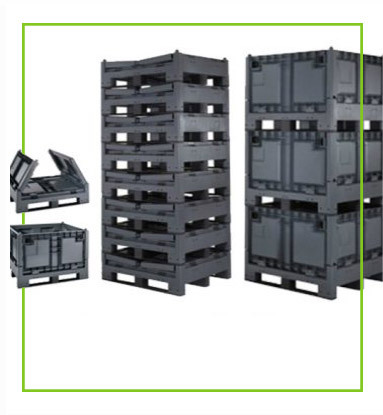 For recyclables exported from the site, every grade of material exported must be sampled on a tonnage basis that varies depending on the grade of material being exported. The weights and percentage composition of the samples must be recorded and reported to the EA on a quarterly basis. These requirements came into force on 1 October 2014 and the first reporting period (October to December) needed to be reported by the end of January 2015. 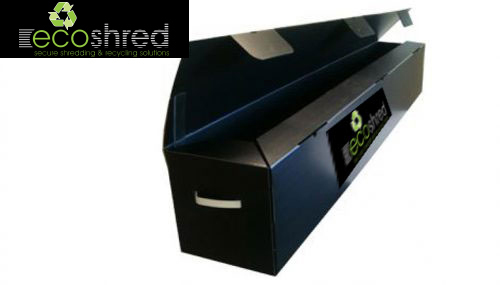 Please note: the useful site listings below are recommendations only and Ecoshred Limited has no affiliation with any of the mentioned companies & governing bodies. 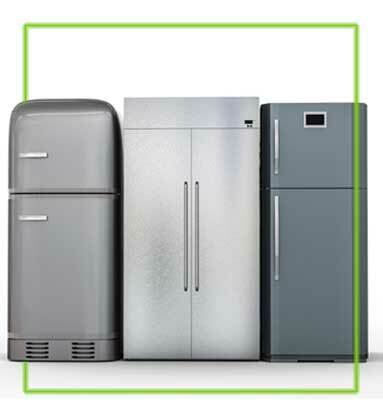 Schedule two of the WEEE Regulations provides examples of products falling within these categories. 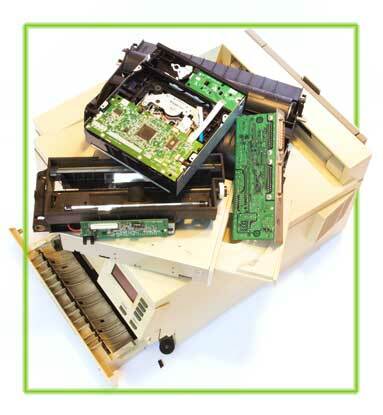 Schedule two of the Waste Electrical and Electronic Equipment Regulations 2006 The WEEE Regulations apply to importers, producers, retailers and users of EEE, and to businesses that treat or recover WEEE. Improve the environmental performance of all those involved during the lifecycle of EEE. The Restriction of Hazardous Substances (RoHS) Regulations aim to minimise the use of certain hazardous materials in new EEE. 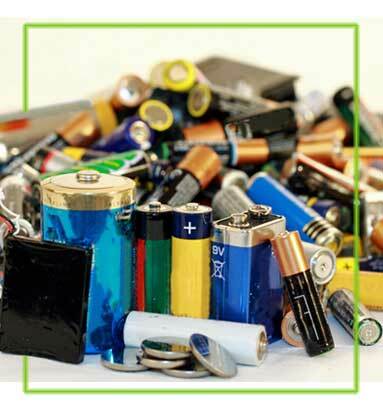 The requirements apply to eight of the ten WEEE categories and mainly affect producers of EEE. Producers must provide evidence that concentrations of hazardous materials in their products are below defined levels. This includes all individual components and materials. 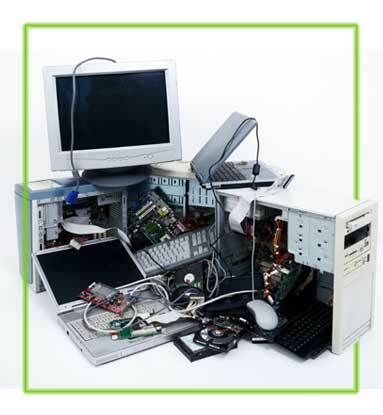 Do the WEEE Regulations apply to your business?